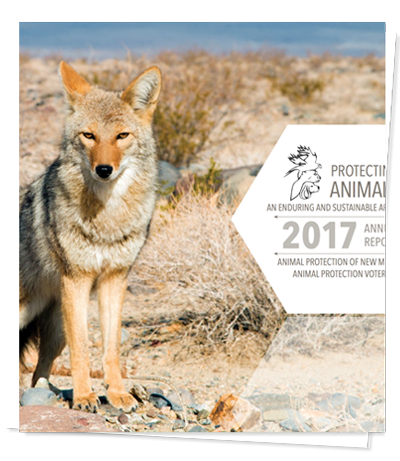 Animal Protection of New Mexico’s Challenging Animal Cruelty program allows us to hear the public’s concerns about animal abuse and neglect in communities all across the state, identify the root causes of that abuse and neglect and address animal abuse and neglect with both short- and long-term solutions. Animal abuse and neglect are unacceptable in their own right, but it is now undeniable that animal cruelty is inextricably linked to other kinds of family violence. It is a community imperative to be able to effectively thwart animal cruelty. Making New Mexico a safe and enjoyable place to live, work and raise a family makes our state more appealing to businesses and productive members of society. One APNM staff person is devoted entirely to answering calls to the statewide animal cruelty hotline. Anyone who observes animals can be of use in the investigation and prosecution of animal cruelty cases. APNM offers rewards related to especially egregious animal cruelty cases for which an offender has not been identified and prosecuted. Companion animal hoarding is a big problem in the state, with suspected hoarders living in nearly every community. 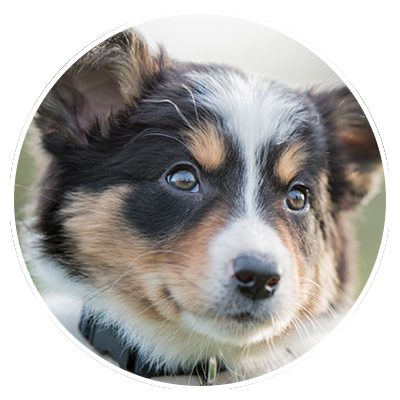 If you have reason to believe your companion animal was injured or hurt while being vetted, groomed or boarded. Resources for the various animal law ordinances for the counties and cities around New Mexico. 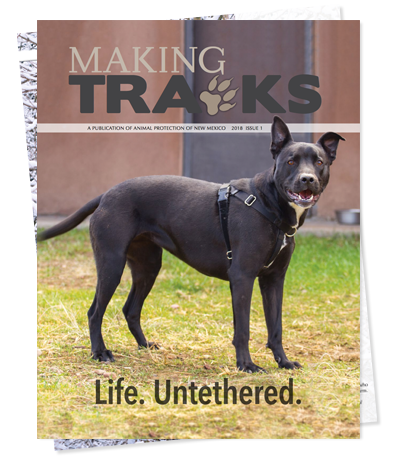 APNM understands that those who are trying to keep animals safe in our communities can often be overwhelmed by the sheer number of animals arriving at shelters.